In Forest and Field: Keep The Hell Out! That means you photographer, and you bird watcher and you hiker, and you, and you, and you – unless you’re hunting or trapping of fishing. On January 25 the Board of Game Commissioners will consider a proposal to make it unlawful to “Hike on foot or ride a nonmotorized vehicle, conveyance or animal from the last Saturday in September until the third Saturday in January, and [before 1p.m.] 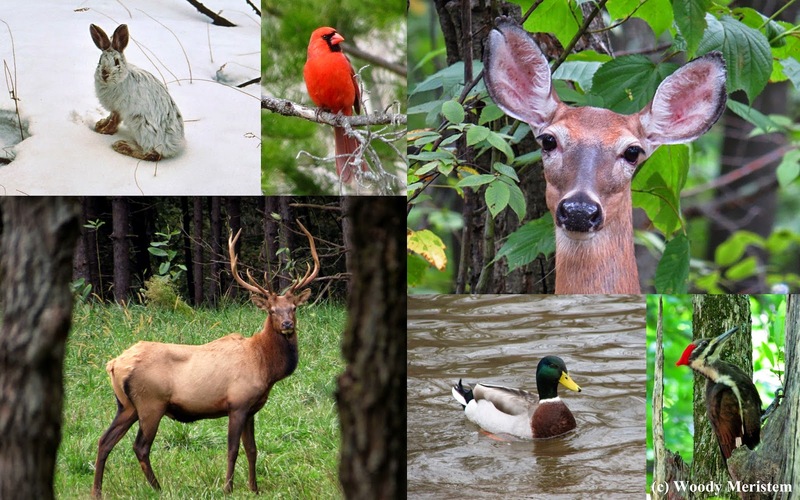 from the second Saturday in April through [the last Saturday in May] Memorial Day inclusive, except on Sundays or while lawfully engaged in hunting, trapping or fishing.” on over one million acres of State Game Lands throughout Pennsylvania. We’ve heard it said, almost boastfully, that hunters purchased those State Game Lands. 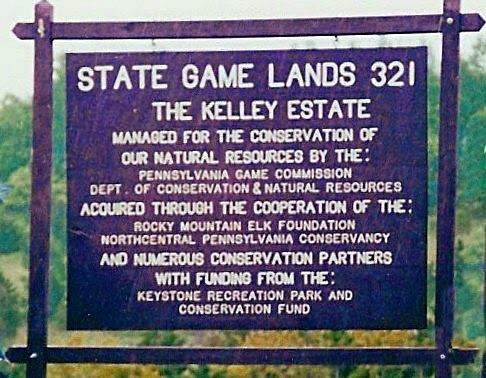 Most people who say that hunters paid for the Game Lands forget, choose to ignore, or were never told, about the tracts acquired by land trusts and conveyed to the Game Commission, or lands purchased by the federal government and later transferred to the Game Commission, or land acquired by everyone's tax dollars for the Game Commission. The proposal in question would even seem to make a law-breaker of a hunter doing pre-season scouting or taking a walk on Game Lands, as well as non-hunters who purchase a hunting license to help fund wildlife management in the state, since they would not be “lawfully engaged in hunting, trapping or fishing”. The argument has been made that other users disrupt the experience of hunters and can ruin their chances of bagging their quarry, therefore those other folks should be excluded from Game Lands. As a photographer, I’ve had opportunities spoiled by horseback riders, hikers, mountain bikers, runners – and hunters. That’s what can happen when we’re on publicly-owned land in a society of over 300 million people with diverse interests. 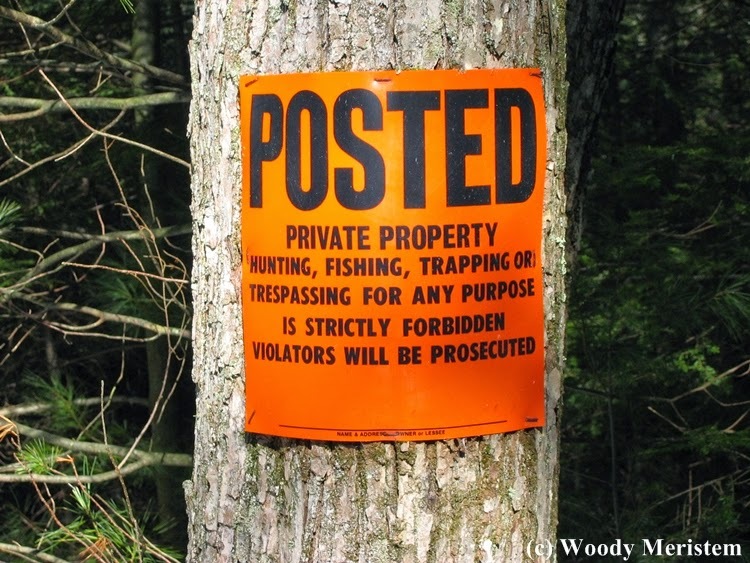 It’s easy to see how the Game Commission’s proposal, if adopted, could lead to the posting of additional private land in retaliation – land owned by non-hunters, and perhaps even some hunters, who would have spent time on State Game Lands had they been permitted there. Were that to happen it would certainly be counter-productive for Pennsylvania’s hunters. Many non-hunters are reluctant to be in the woods during any hunting season due to a perceived threat to their safety. 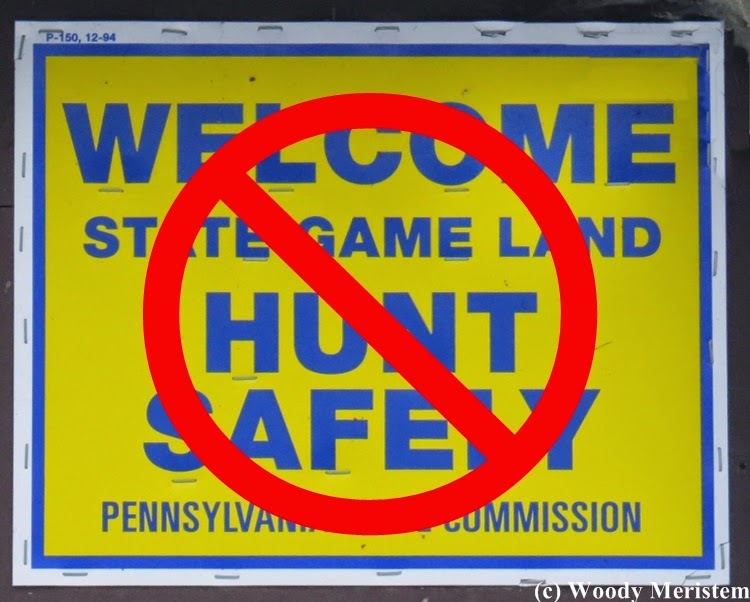 Imagine the reaction if those non-hunters engaged in a campaign to close Pennsylvania’s State Parks to hunting. Purchasers of hunting licenses total less than seven percent of Pennsylvania’s population and the number has been on a downward trend for years. At some point the Pennsylvania Game Commission will need significant funding from non-hunters; if those non-hunters get the impression that the Game Commission is an adversary that neither cares about them nor wants them on its land, that funding will be hard to come by. Unfortunately, it’s Pennsylvania’s wildlife that will suffer the most. Oh, dear. It sounds like the group with the most clout (and money) wins. I would find it interesting to see what a large protest by non-hunters would accomplish. That is sad for the non-hunters.. I will not take walks in my neighborhood from Sept to Jan due to the hunting that is allowed.. Hunting is much safer than many non-hunters think it is. If you check the statistics, you'll find that there are very few accidents and the majority of those are self-inflicted or a member of the same hunting party (I seem to recall a certain Vice-president was involved in one of those). Other than the first day of firearms deer season I've never been reluctant to be out in the woods during hunting season -- but do always wear an orange hat and vest.